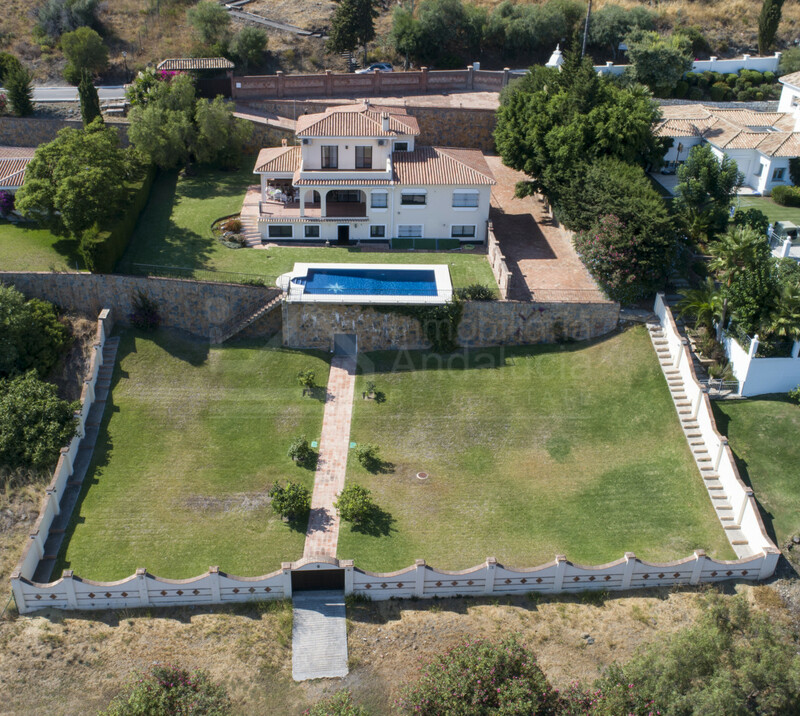 Large frontline golf villa for sale situated in El Paraiso, Estepona. 999.000 € - 7 Bedrooms, 6 Bathrooms. 4.400.000 € - 4 Bedrooms, 0 Bathrooms. 435.000 € - 3 Bedrooms, 2 Bathrooms. Back to Estepona. All you need to know.